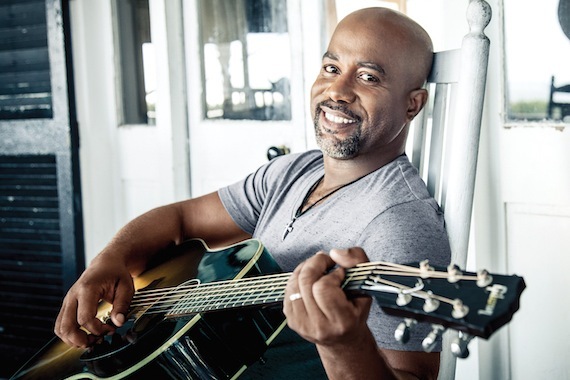 Darius Rucker and McGhee Entertainment have amicably parted ways after their management contract expired, MusicRow has confirmed. Rucker has not signed with new management. Rucker joined McGhee Entertainment, headed by Doc McGhee, in 2002. After selling millions of albums as the lead singer of Hootie & The Blowfish, Rucker signed to Capitol Records Nashville as a solo artist in 2006. He is currently in the studio working on a follow-up to his 2015 album, Southern Style. He will launch his Good For A Good Time Tour in June.